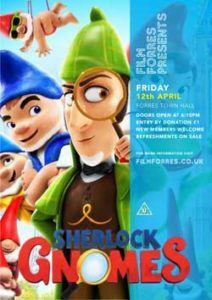 The 5th film night of the 2019 Film Forres season. 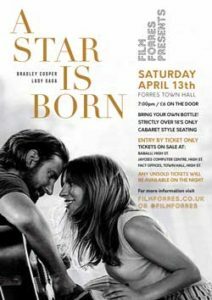 The latest CINEMA EXPERIENCE in the 2019 Film Forres PRESENTS! season.